Skateistan is Afghanistanâ€™sâ€”and the worldâ€™sâ€”first co-educational skateboarding school. The school engages growing numbers of urban and internally-displaced youth in Afghanistan through skateboarding, and provides them with new opportunities in cross-cultural interaction, education, and personal empowerment. Our students come from all of Afghanistanâ€™s diverse ethnic and socioeconomic backgrounds. They will not only develop skills in skateboarding and skateboarding instruction, but also healthy habits, civic responsibility, information technology, the arts, and languages. The students themselves decide what they want to learnâ€”we connect them with teachers who will enable them to develop the skills that they consider important. Since Skateistan has been active in Kabul, weâ€™ve seen that Afghan youth of all ethnicities, genders, and socioeconomic backgrounds love to skateboard. 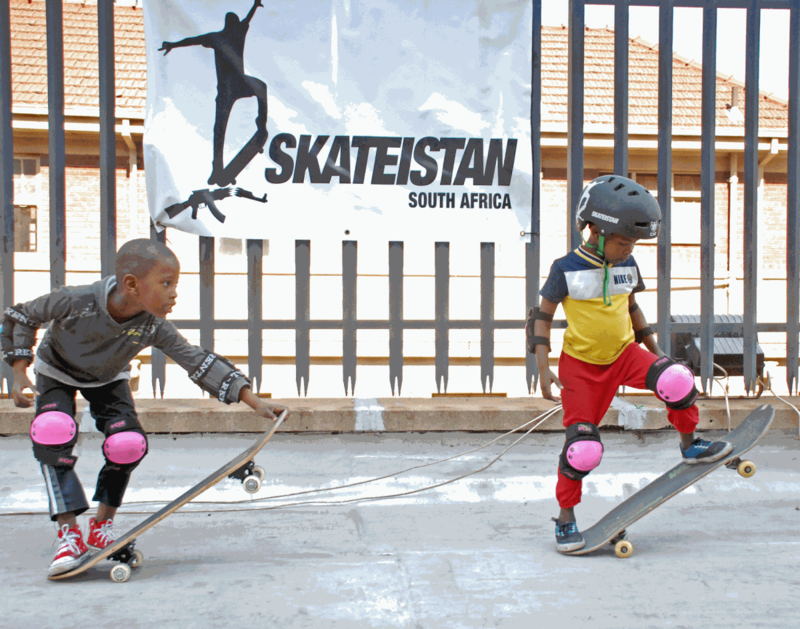 Skateistan brings them together, equipping young men and women with the skills to lead their communities toward social change and development.